The CEPAC cylinder range has been servicing the needs of the subsea and surface marine markets for over 40 years. We are now proud to offer a defined range of larger cylinders, designed to perform where scale is needed. 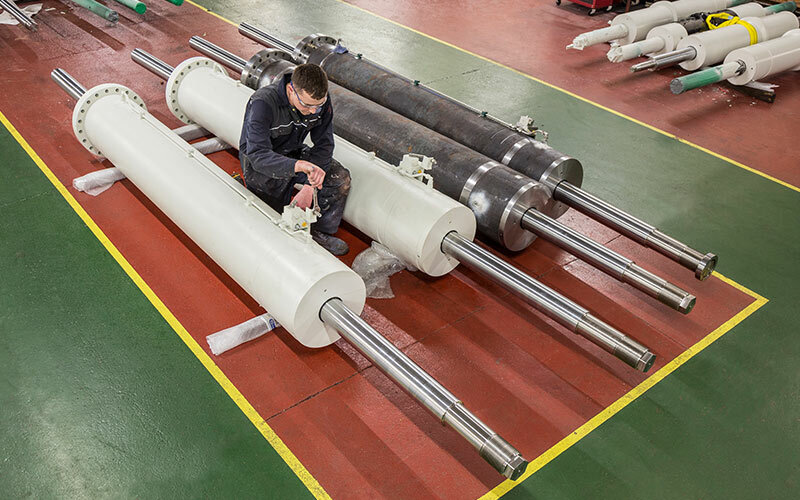 Our CEPAC Plus cylinders are now deployed across the world in lifting frames, emergency pipeline repair systems, tensioners and various civil applications. Available up to 450mm bore, you can trust our CEPAC Plus range to perform when it matters. Please contact our Engineering Department to discuss your specific requirements and to learn about our 3-D STEP files.